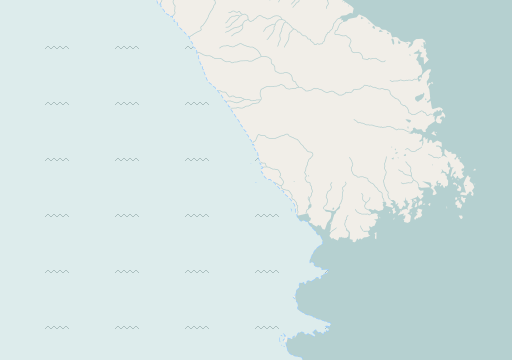 The data from the Severnaya Zemlya map is now available in the services.imagico.de geodata section. Let me know if you are interested in using it for your own maps and visualizations. If you move the view a bit to the south there you can well see the difference to the previous very coarse data.